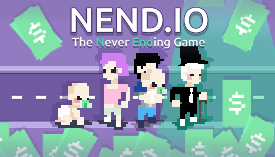 Nend.io | Play Nend.io free on iogames.space! Sleep, eat, have fun and go to the toilet. To survive, you will have to find a job, and buy buildings. Find a successor worthy of your ambitions and try not to end your life going through the garbage! Sleep in a bed. The better is your bed, the better is your sleep. To eat, buy food in a distributor, a supermarket or a trash. Some food have special effect. Improve your mood by dancing, taking some medicine/food, or buying clothes. Work on a computer, find money on the roads or kill people. 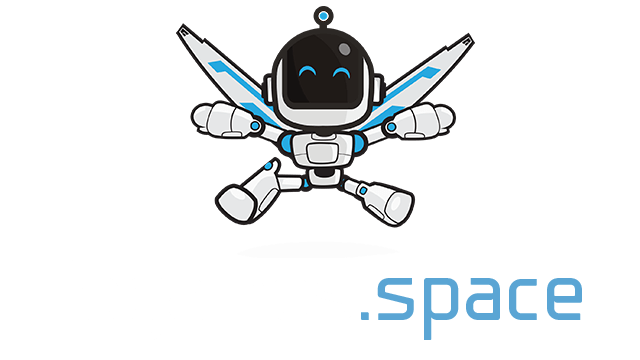 Once you have enough, you can buy a building to get comissions every seconds. Each time someone buy something in your building, you get money. Before dying, think to buy a successor in a nursery. The more skills your successor has, the more expensive he'll be.